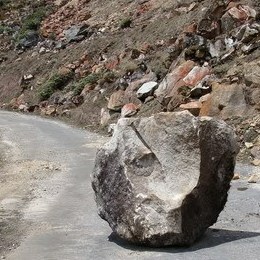 In ancient times, a king had a huge rock placed on a roadway. Then he hid himself and watched to see if anyone would remove the huge rock. Some of the king’s wealthiest merchants and courtiers came by and simply walked around it. Many loudly blamed the king for not keeping the roads clear, but none did anything about getting the big stone out of the way.